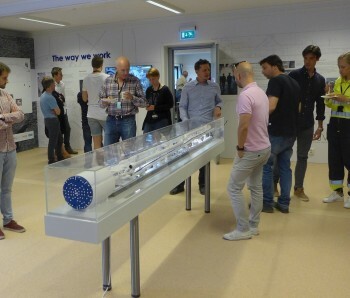 On Tuesday 14 June the brand new Follo Line Visitor Room was officially opened. 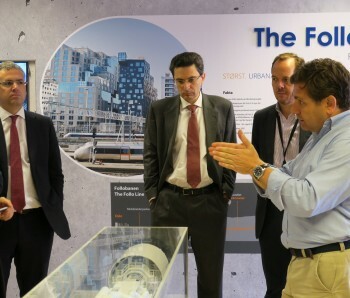 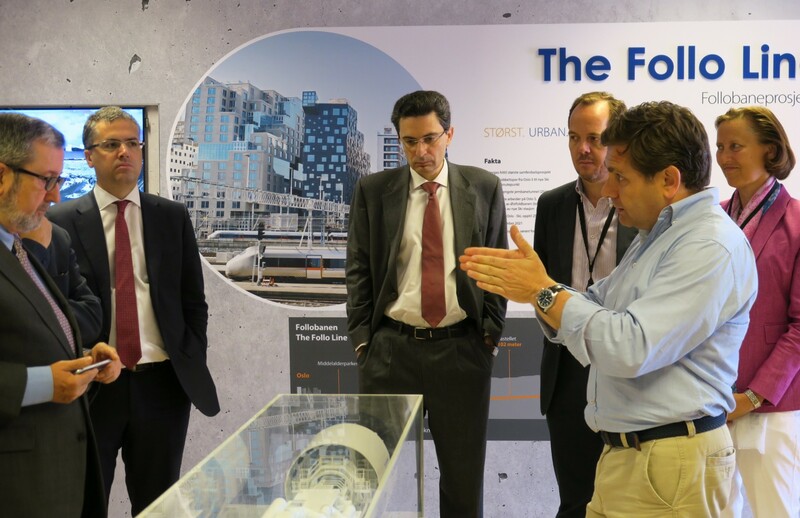 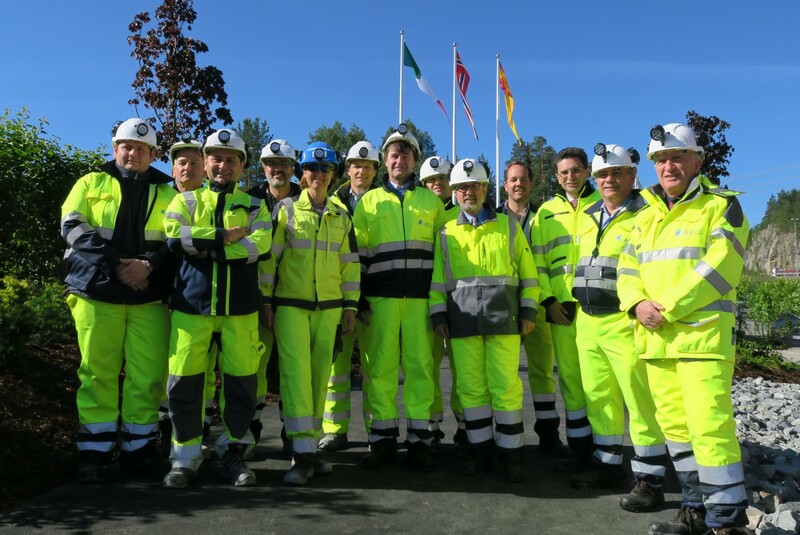 During the day both the Spanish and Italian ambassadors attended the inauguration, which also included a guided tour to the entire construction site. 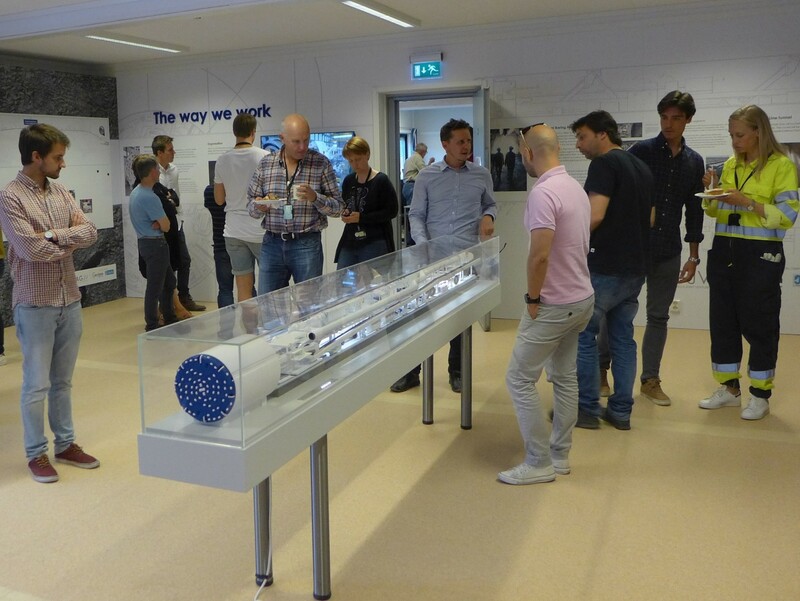 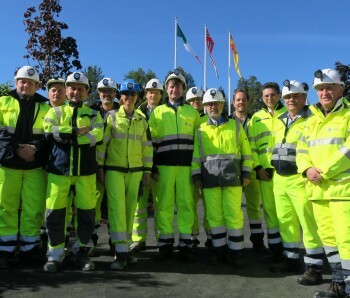 In addition employees from both Jernbaneverket (Norwegian National Rail Administration) and Acciona Ghella Joint Venture celebrated the opening. 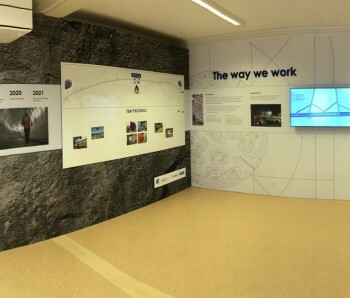 Inside the Visitor Room there are plenty of pictures and information about the Follo Line, mostly of the 18.5 km TBM-part of the project. 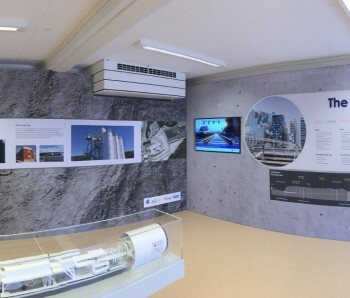 It will be used to communicate to partners and the community how the work is being performed and project progress, and is located at the construction site at Åsland in the city of Oslo, Norway.